Spring is in the air! And I personally think it's the best time of the year to dive deep into POETRY! 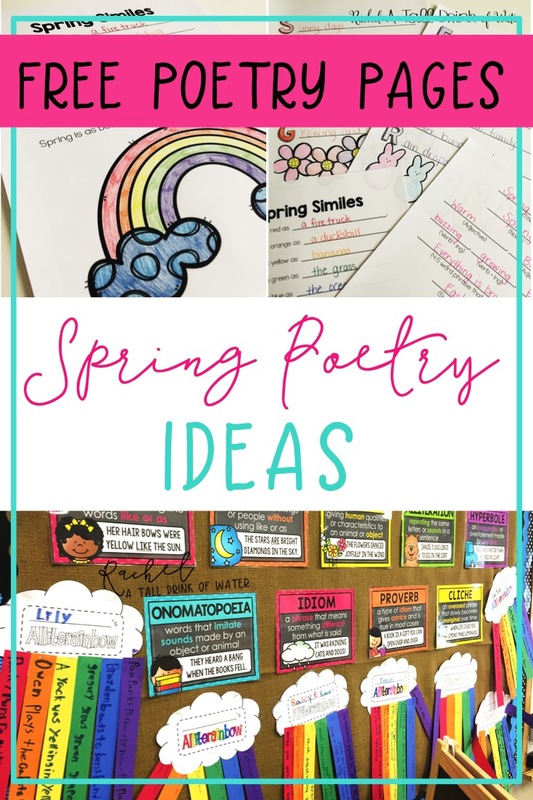 I like to try teach poetry all year long, but I usually do a whole poetry unit in the spring. Weather, animals, flowers, nature all great poetry topics and are easy for kids to use in writing their own poetry! 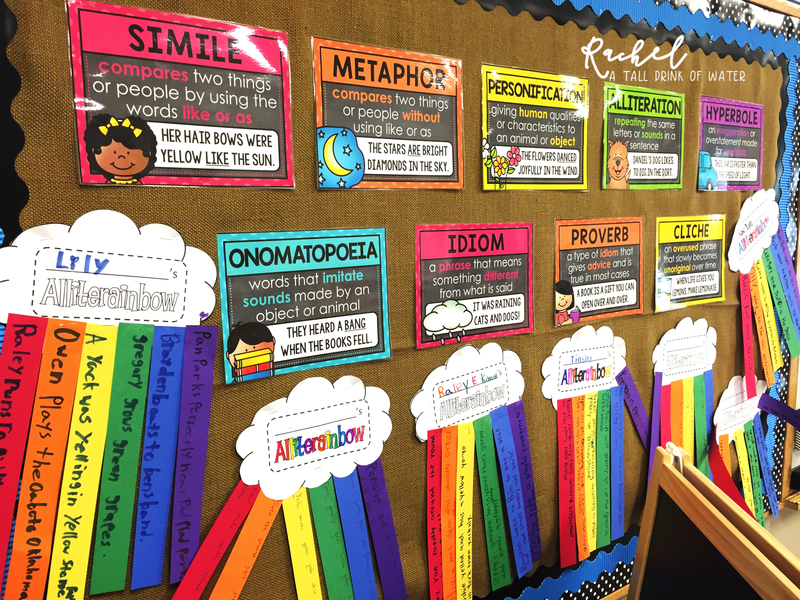 My poetry unit is usually about 2 weeks with the first week being all things figurative language! I try to only introduce two different poetic devices a day and then give my students a chance to use those devices in writing. 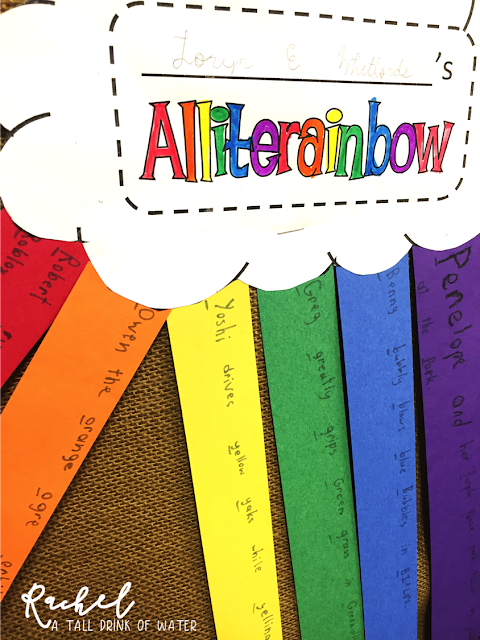 After learning about alliteration, we created these alliteration rainbows from Teacher's Clubhouse. 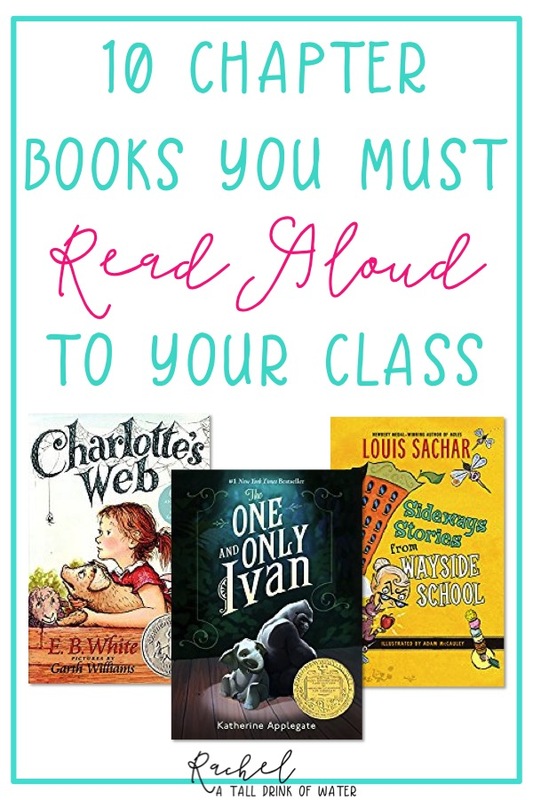 While teaching figurative language, I give students lots of opportunity to use those devices in their writing. So I created these poetry writing pages to help give students the structure of different types of poems. Acrostics are super easy to write and lend well to using those poetic devices. Thanks for the Spring Poetry freebies. 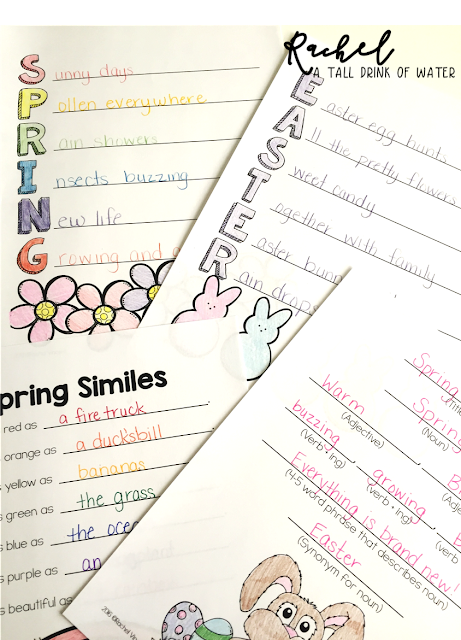 I'm using the acrostic poem and similies poem. I loved the Alliterainbows! They'd make a beautiful bulletin board display. I'd love to have the template for it - is it available anywhere? 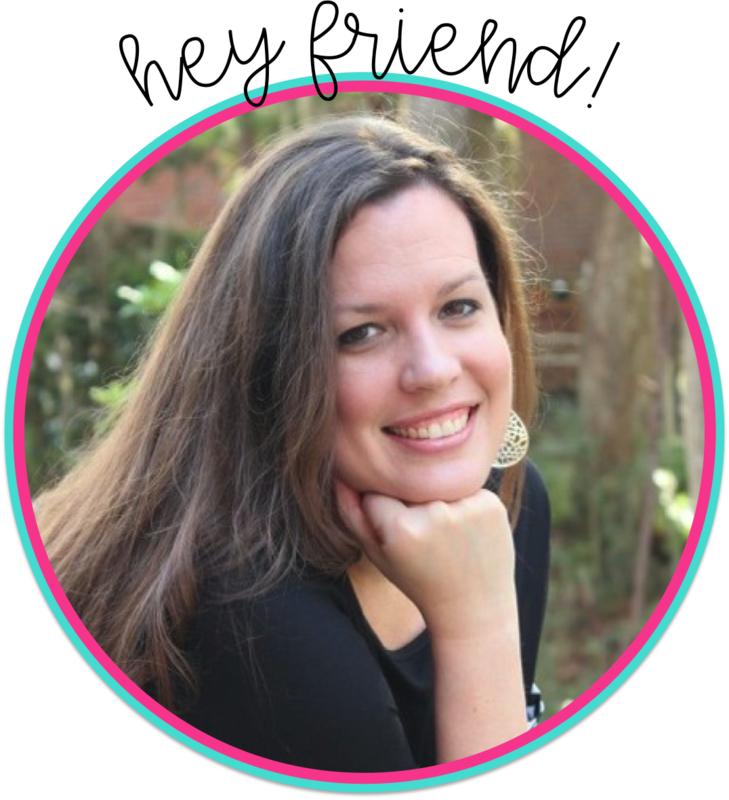 Yes, you can get the template from The Teacher's Clubhouse on TPT.